Benefit from our asset tracking solution. Help drivers plan and navigate routes more efficiently. Designed to track assets all while providing speed limit information along the road they travel on, we bring great logistics planning into your organisation. 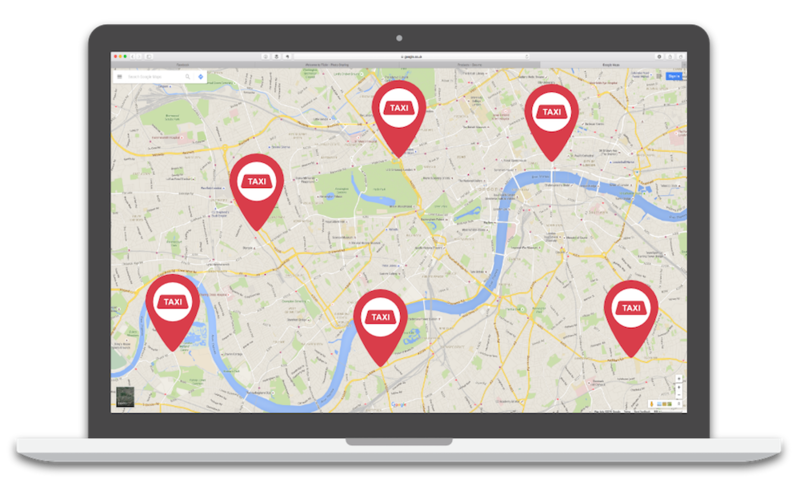 Contact us and learn more on how we can help you and your drivers with Google Maps. Did you know that Google Maps for Work allows for dynamic route optimisation and generates the most optimal route for your vehicle deliveries? Additionally, the route optimisation feature responds to real-time events, such as traffic condition changes. Contact us to find out more on how we can help you!